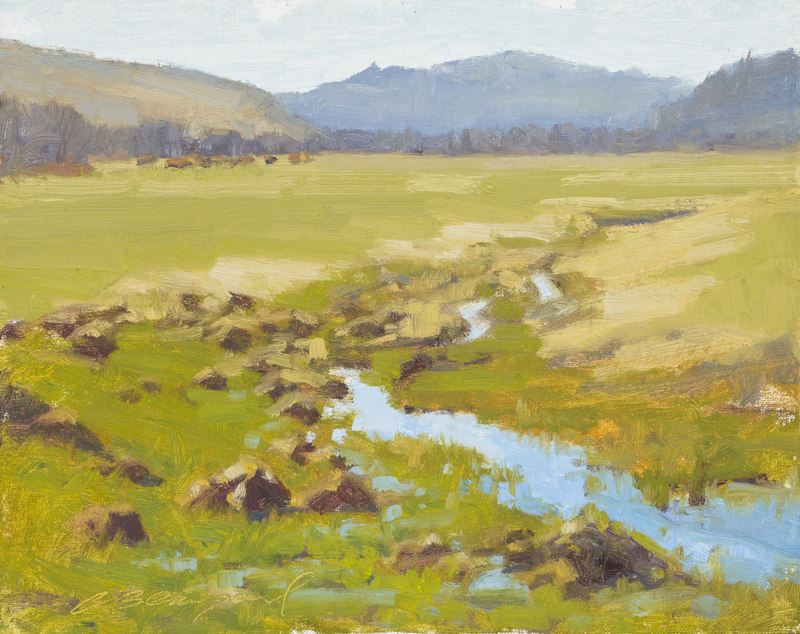 I have been overwhelmed by the positive response for my show, “Generations – the Carpenter Ranch.” When I first started painting on this 900+ acre working cattle ranch, I had no idea that I could inspire so many generous people to invest in original art. I am so grateful for their support, and it makes my heart glad to know that pieces inspired by this wonderful ranch will have forever-homes. If you would like to view the catalog, and see which pieces are still available, click here.